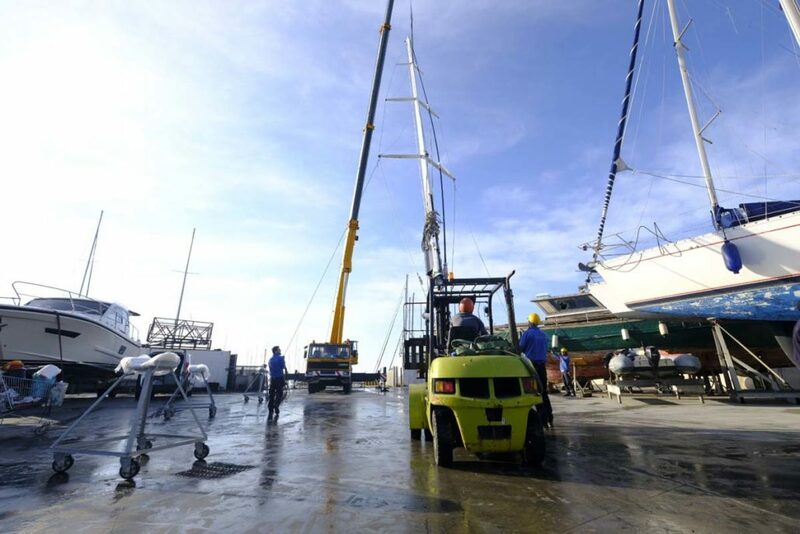 Bring your boat here in Cala De Medici, and we’ll pay the berth necessary for the time of installation! 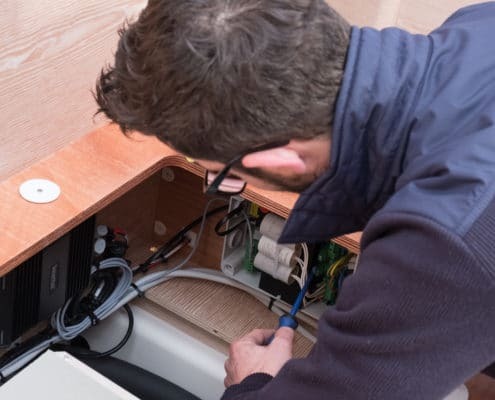 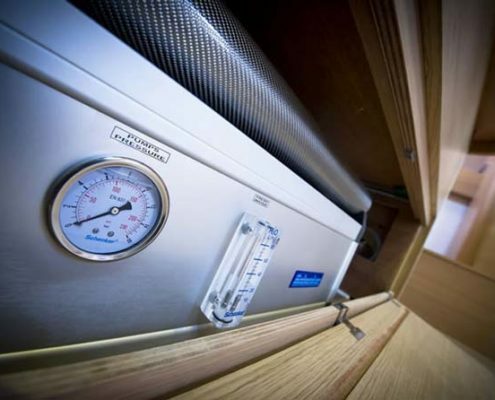 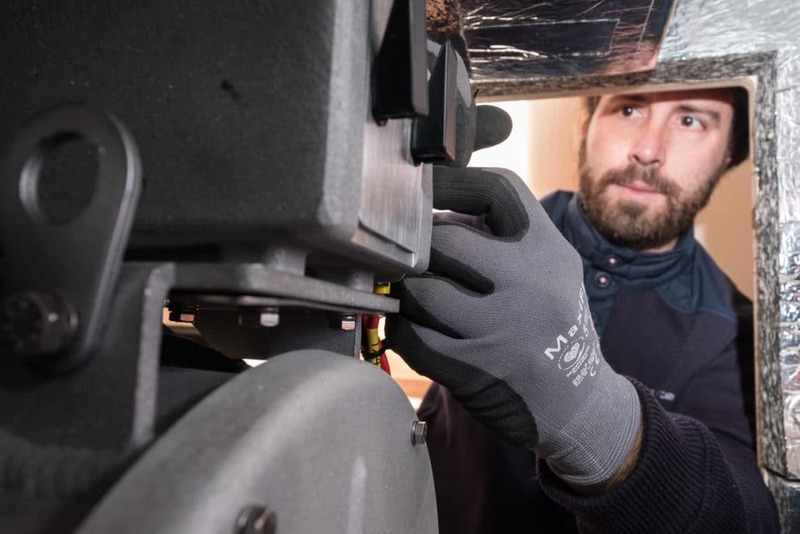 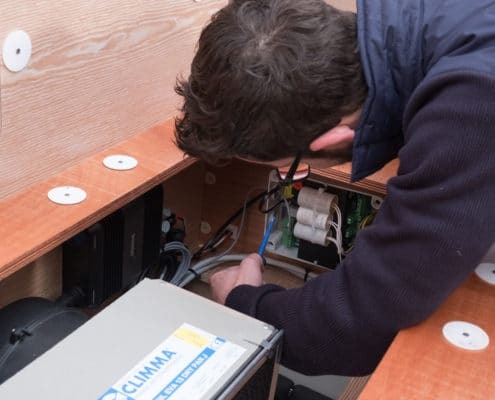 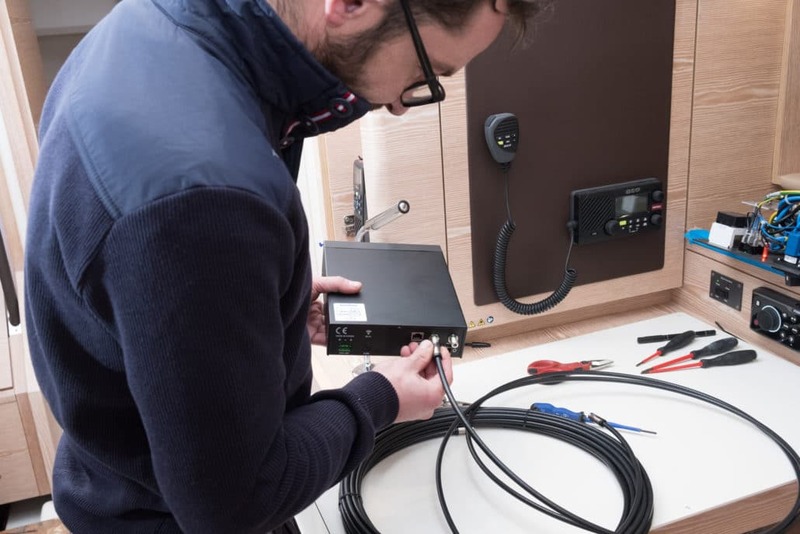 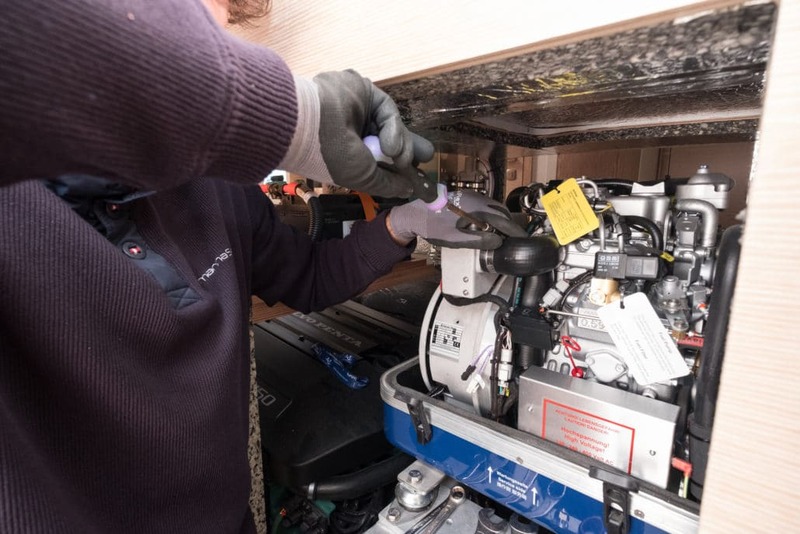 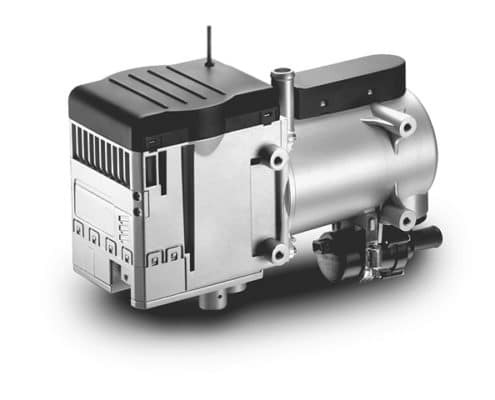 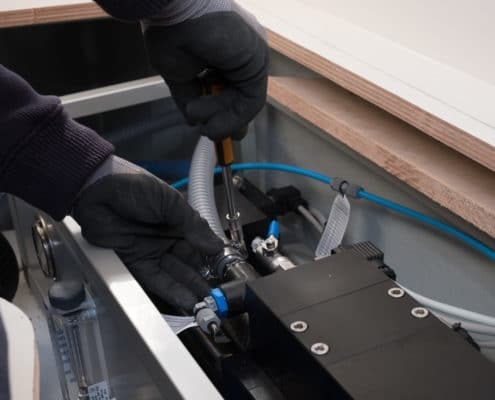 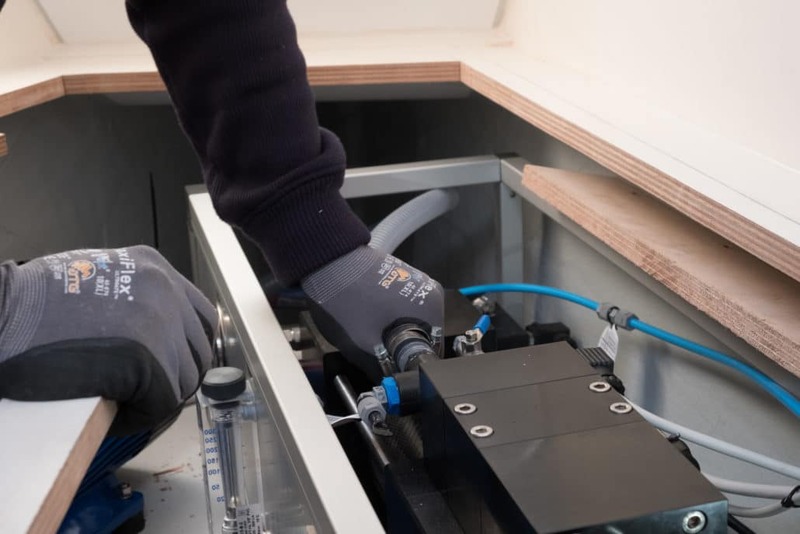 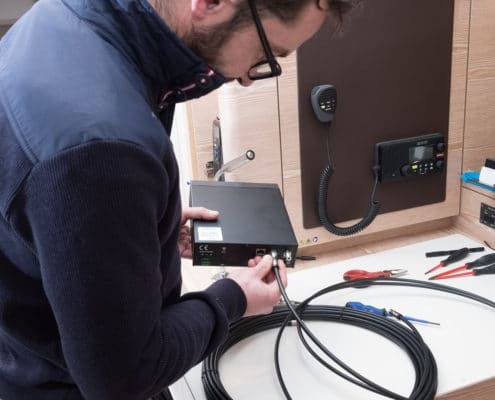 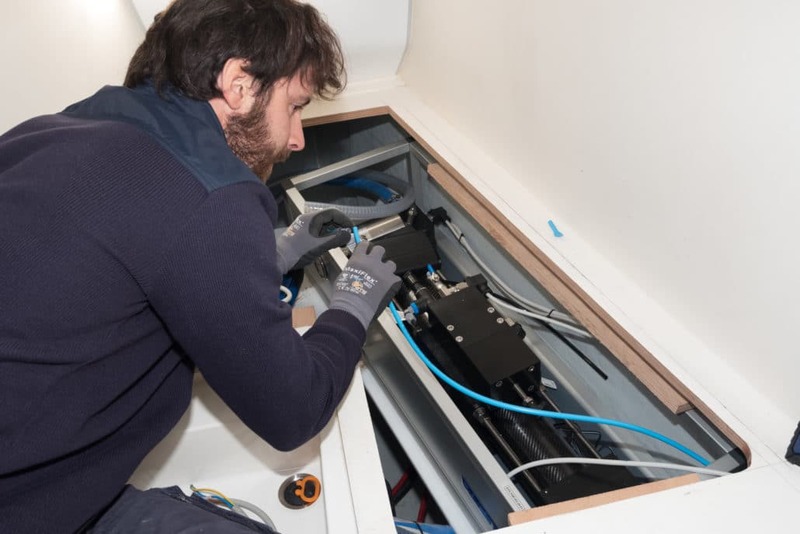 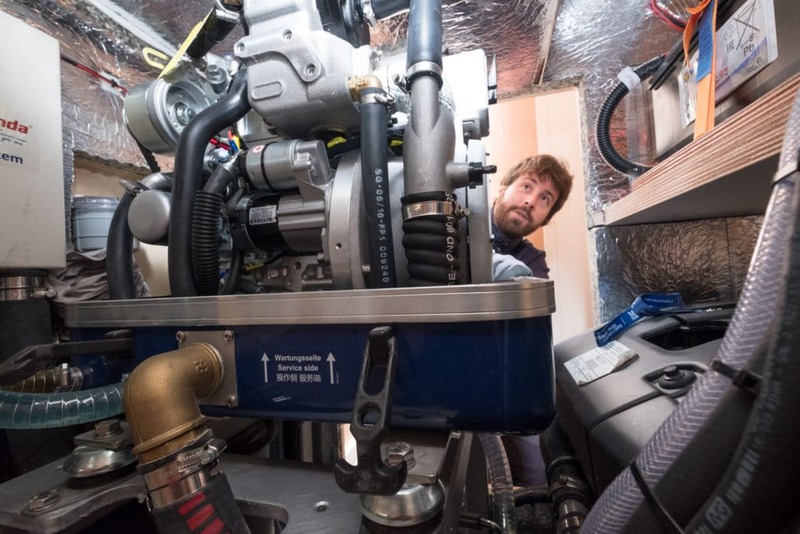 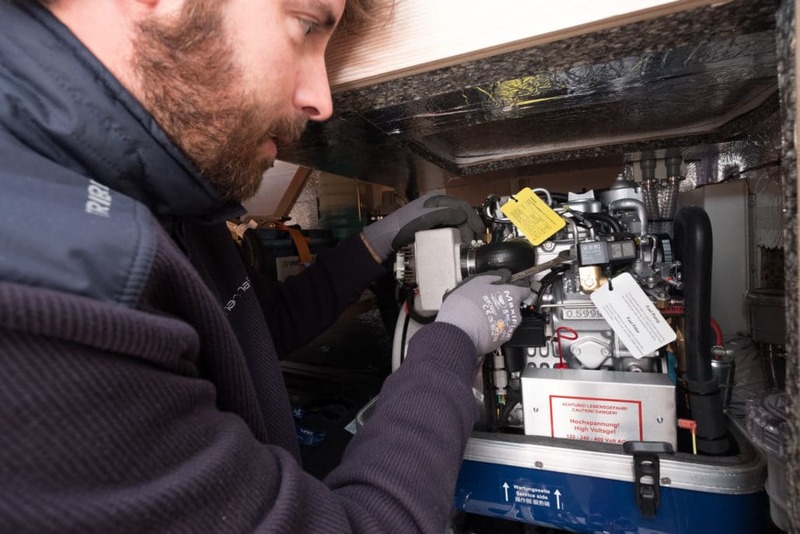 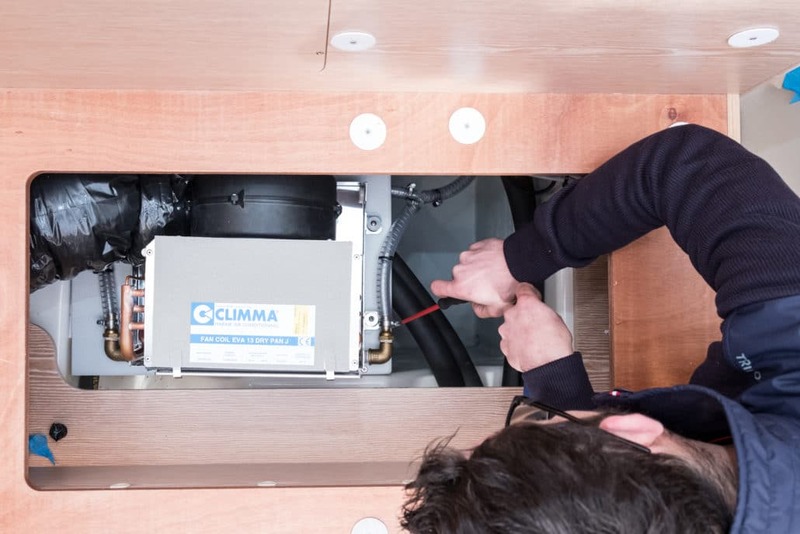 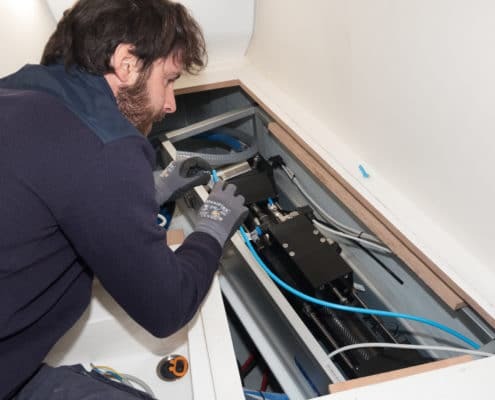 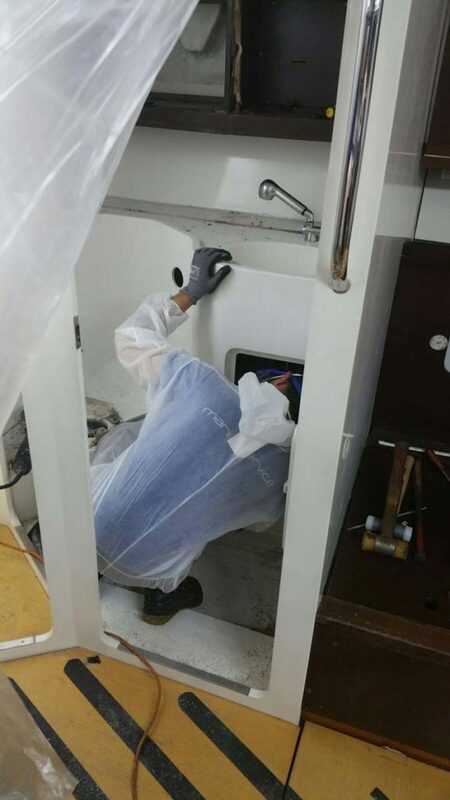 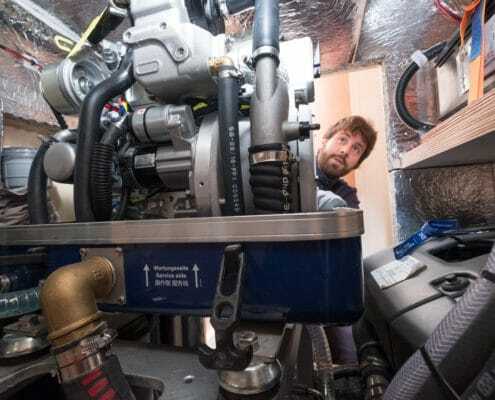 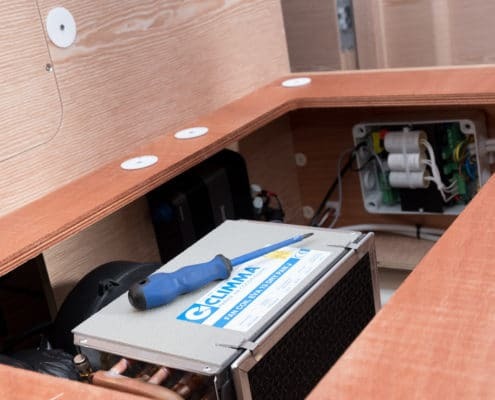 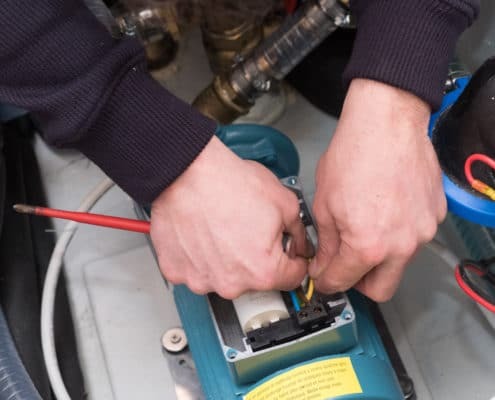 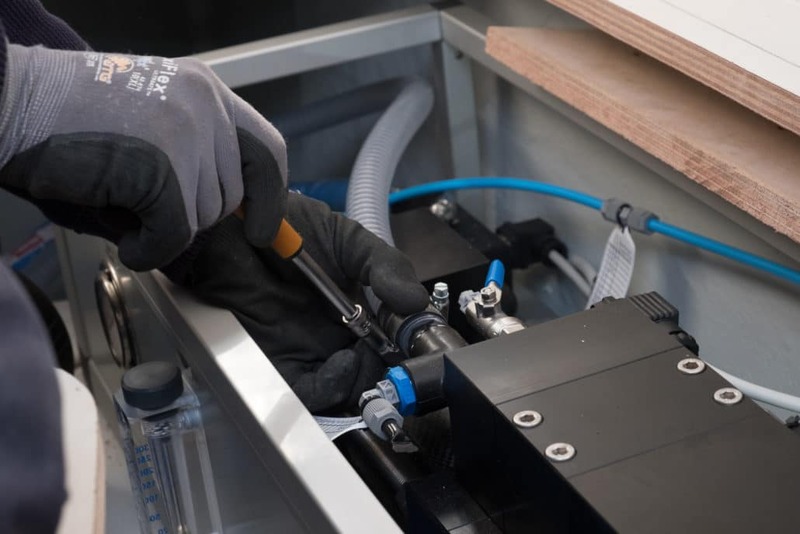 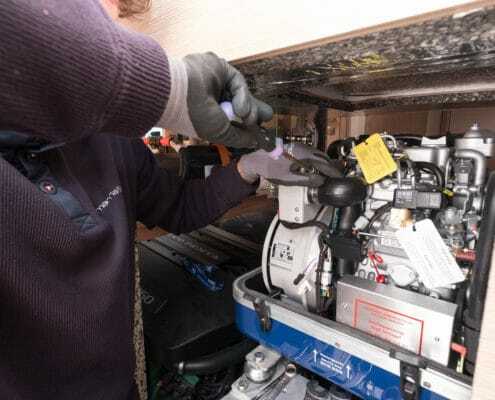 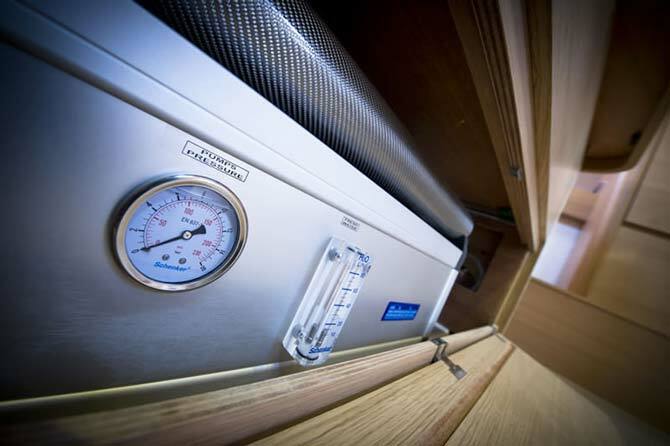 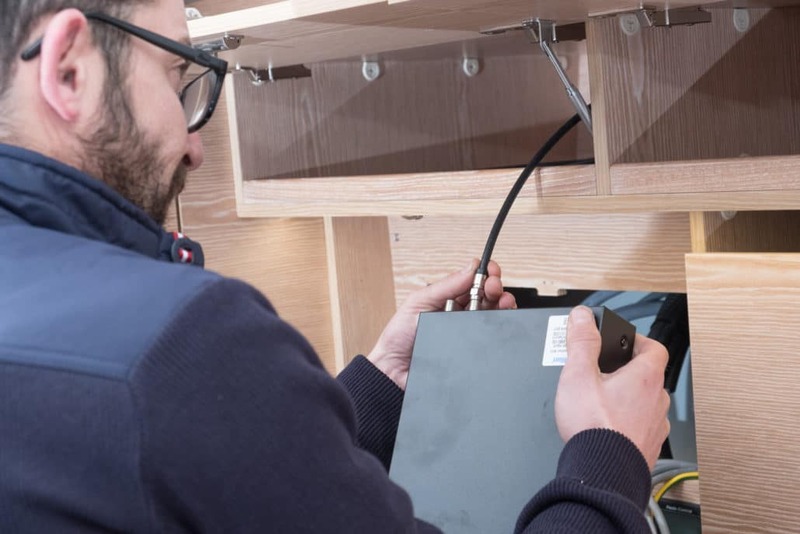 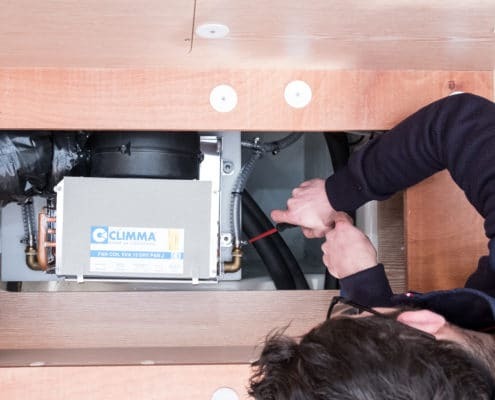 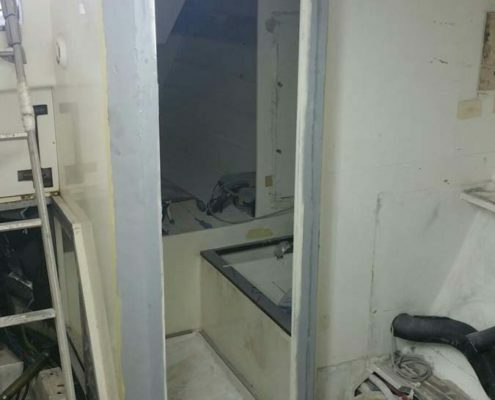 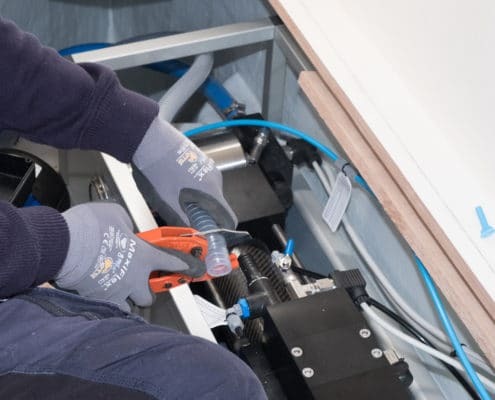 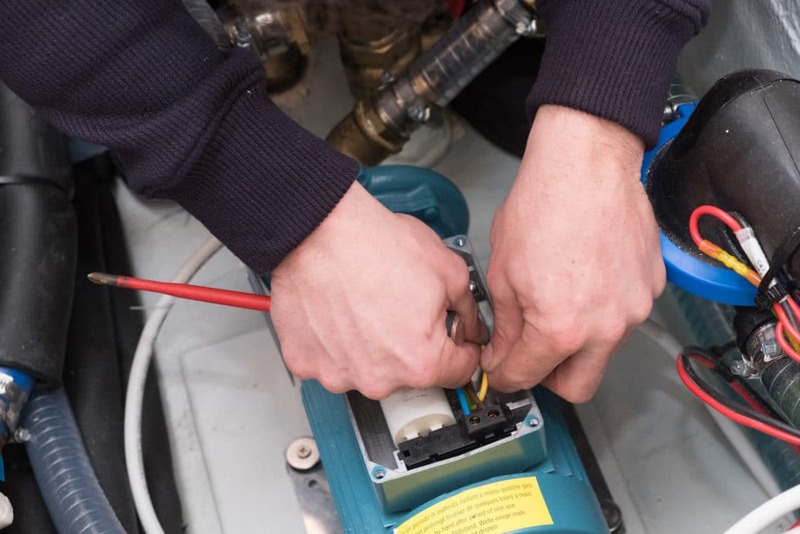 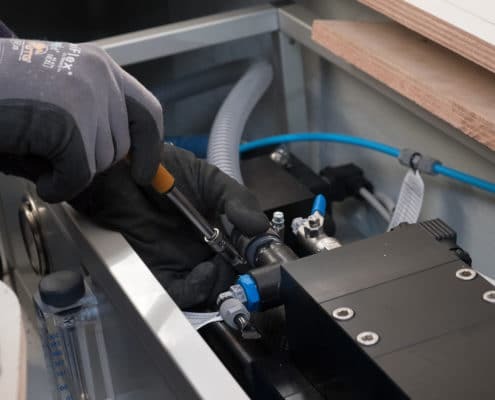 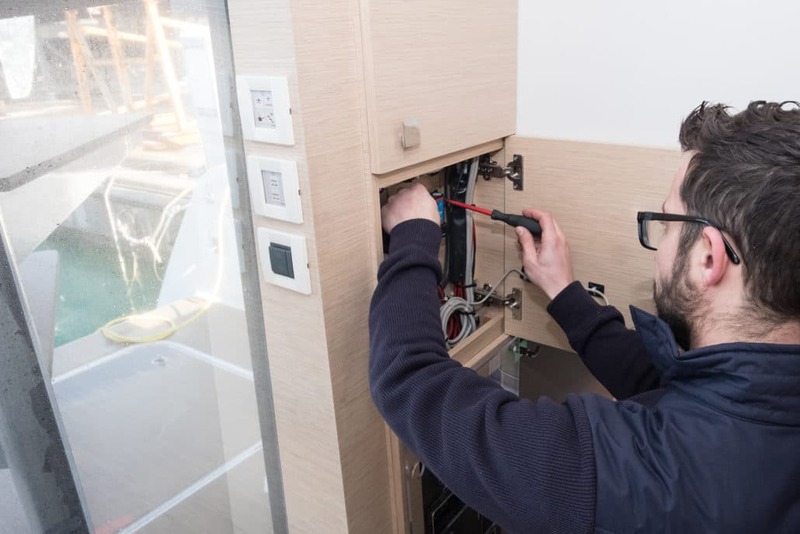 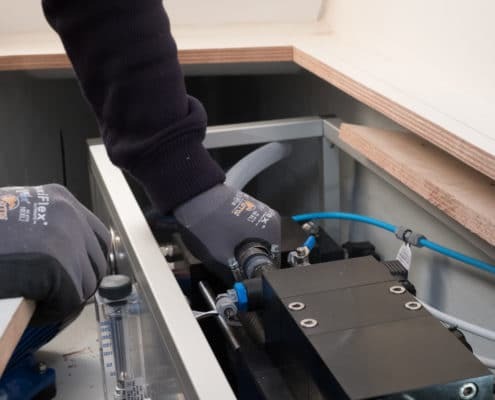 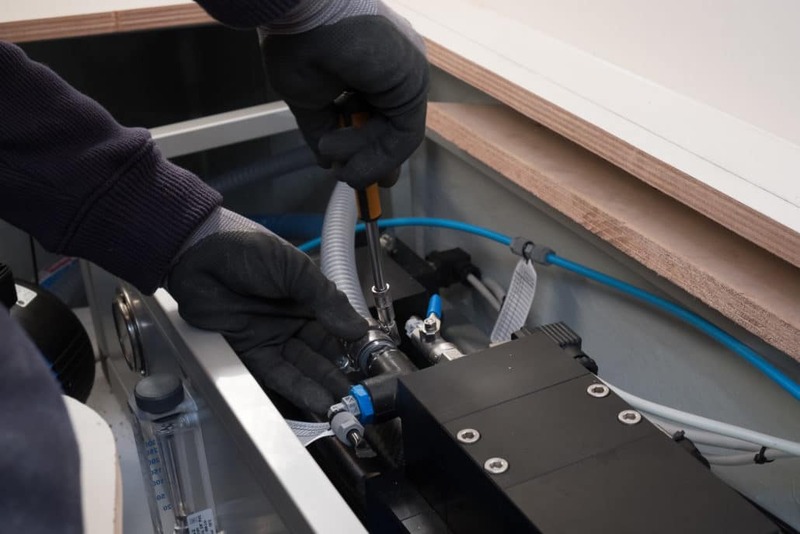 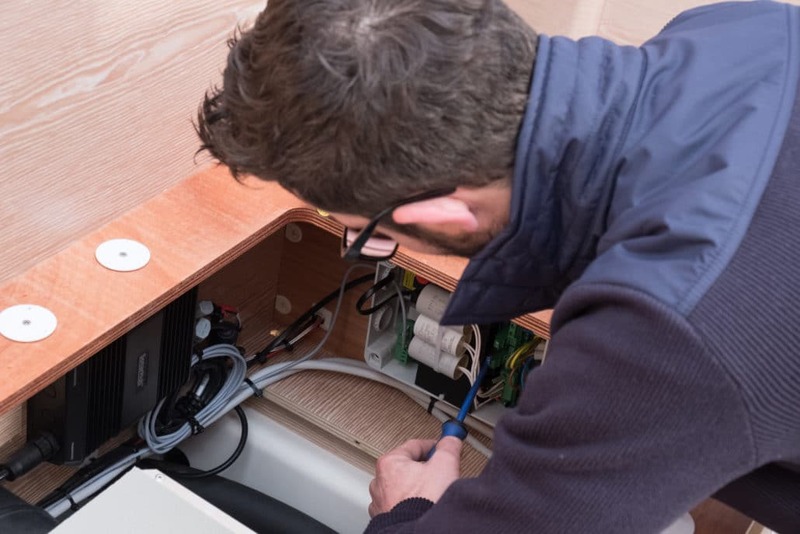 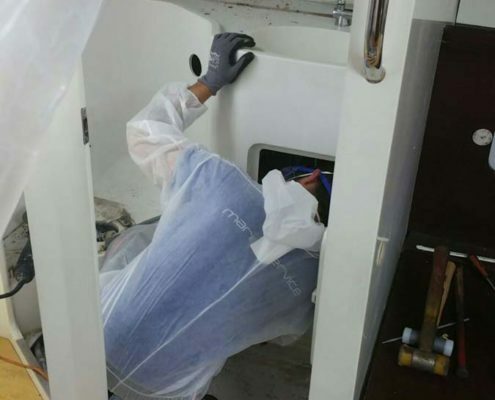 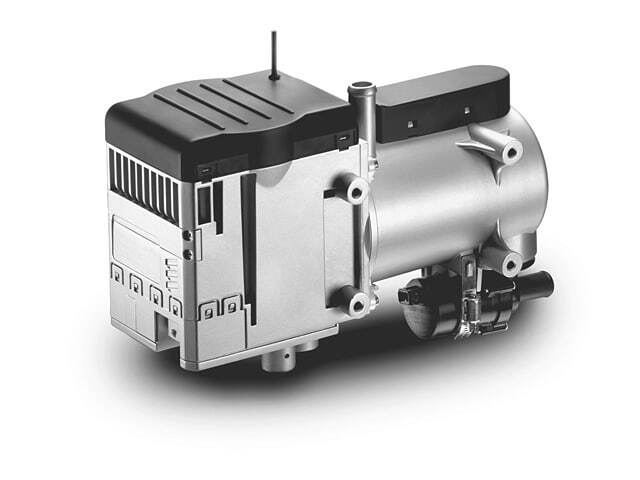 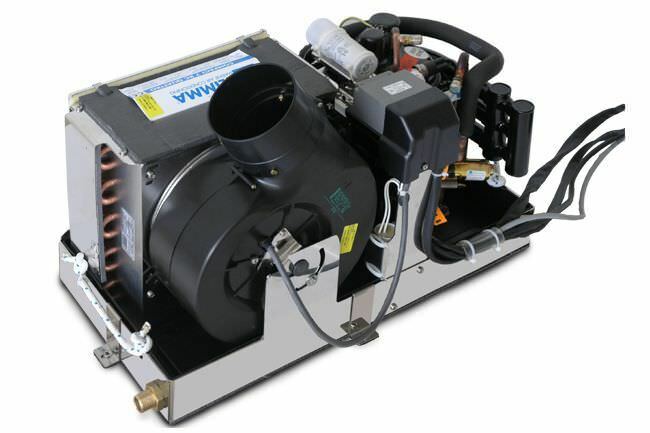 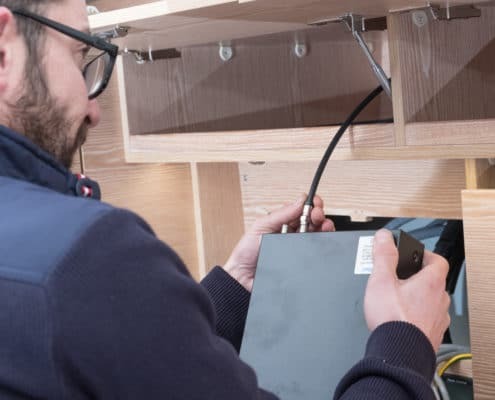 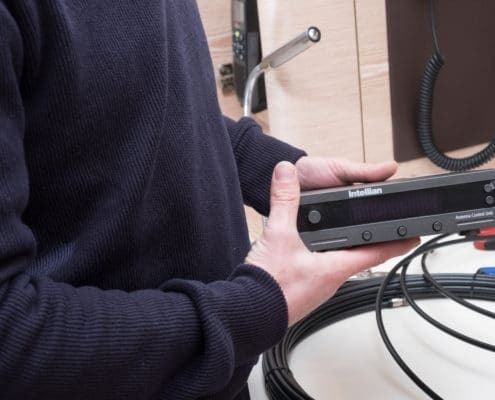 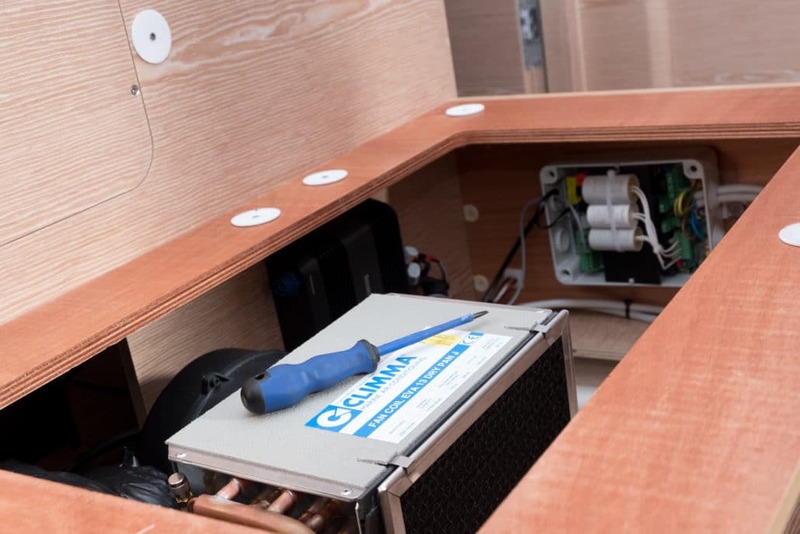 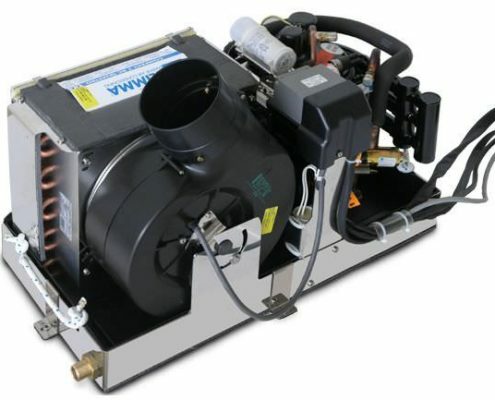 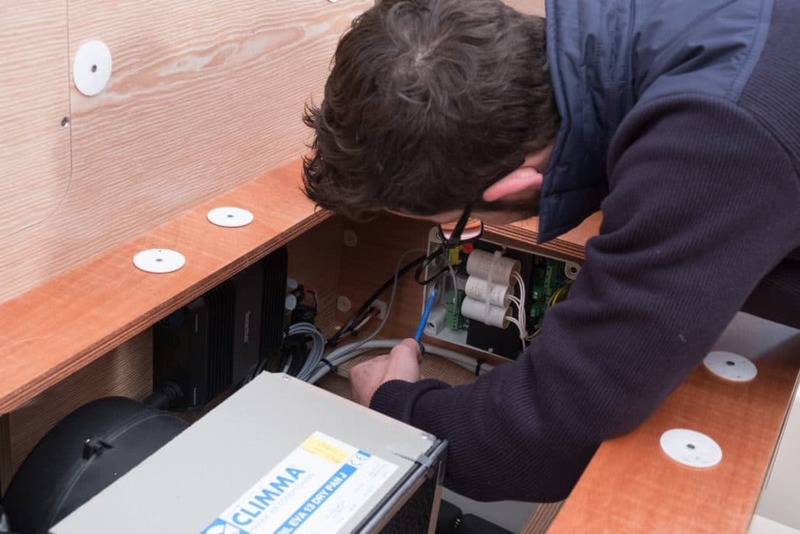 The installation of the heating system is not particularly invasive for the boat, and has the advantage of greatly increasing usability in the winter. 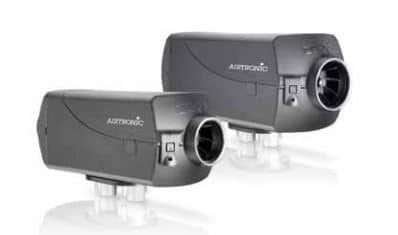 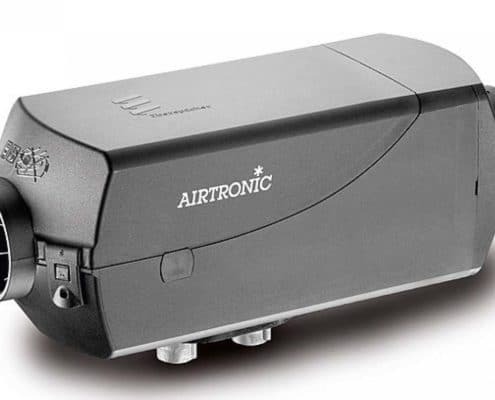 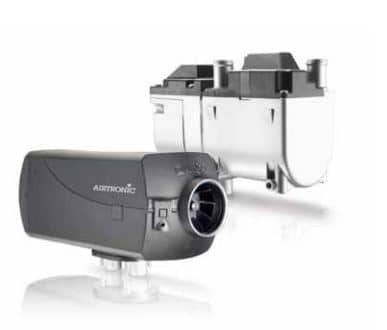 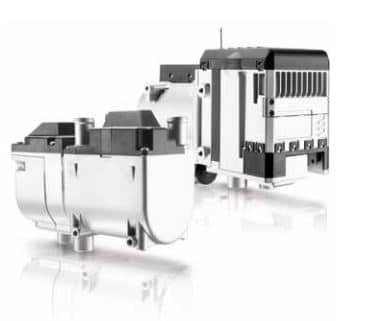 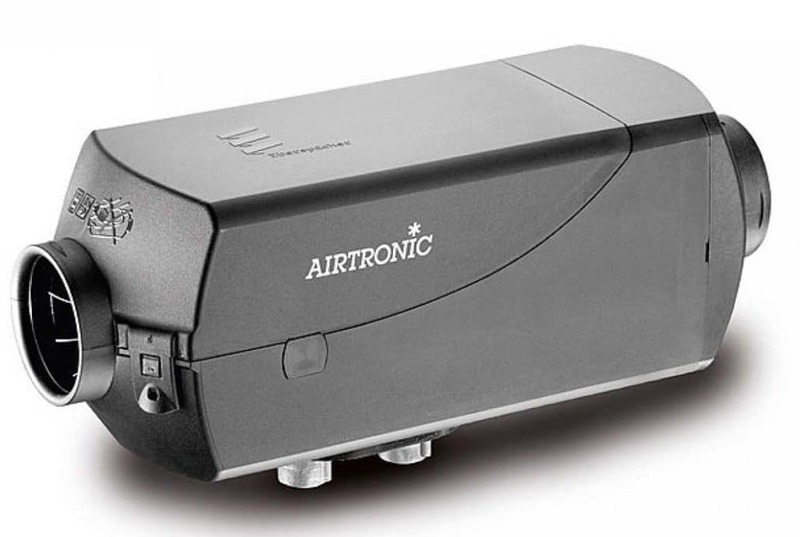 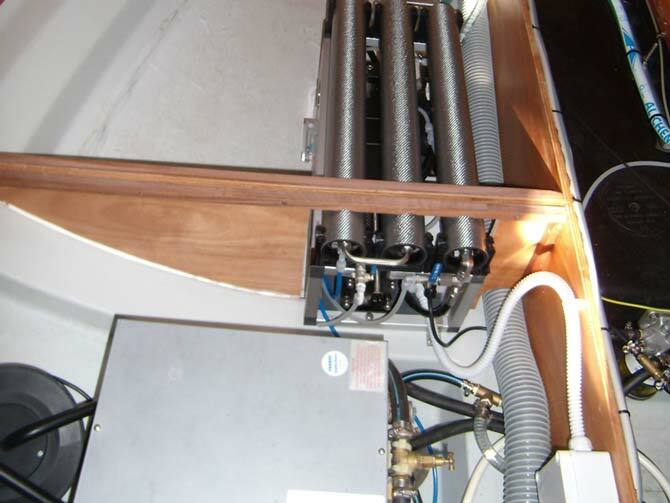 Depending on the size and characteristics of the boat, you can choose centralized or monobloc systems that produce both cold and hot air. 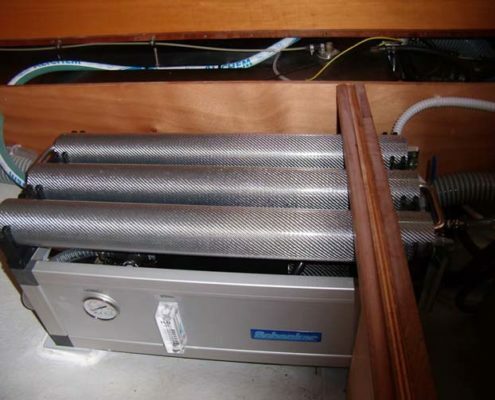 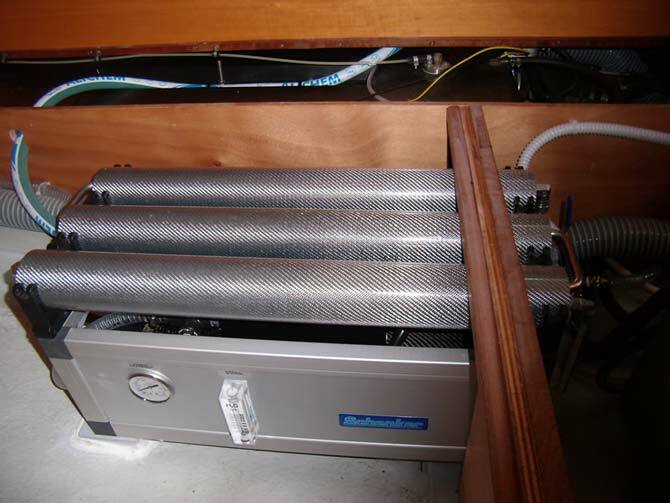 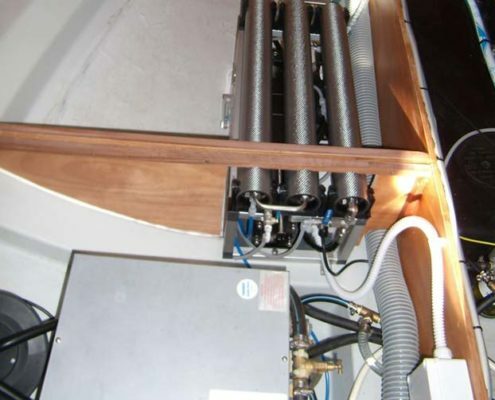 The installation of desalination system is more frequent on boats of all sizes. 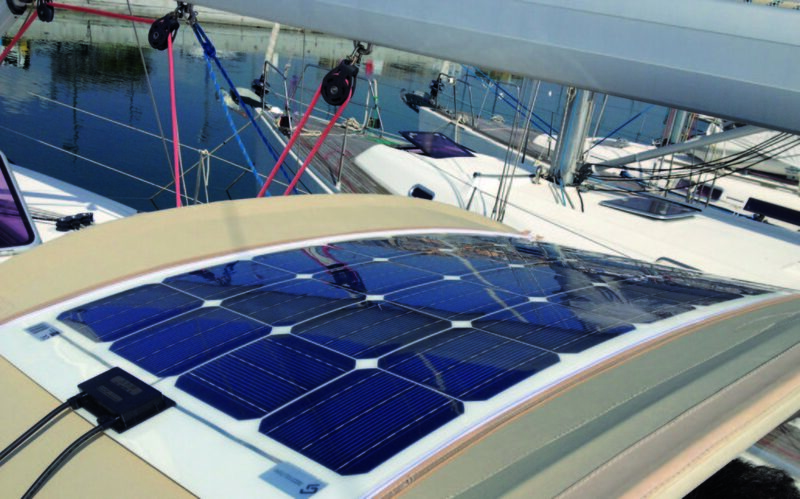 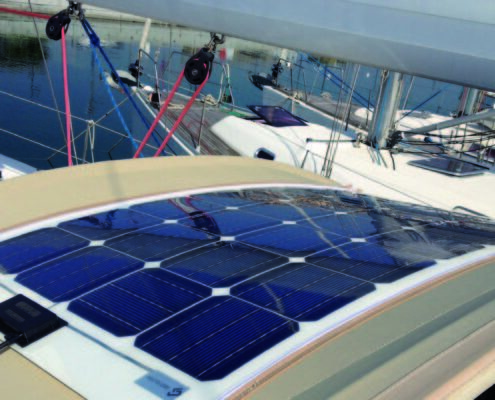 It is often combined with the installation of solar panels, in this way there is total independence from entering the port. 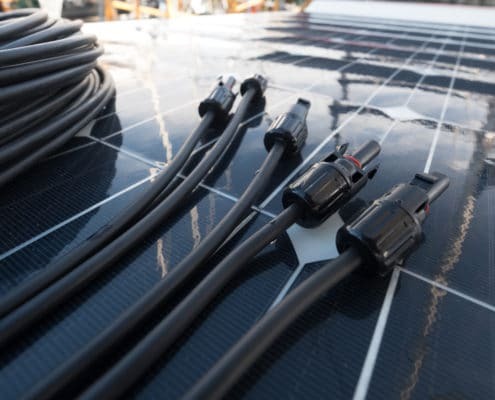 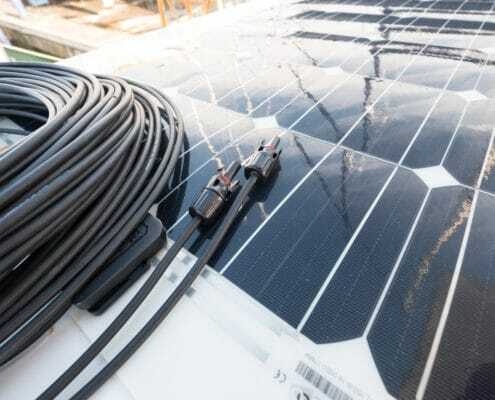 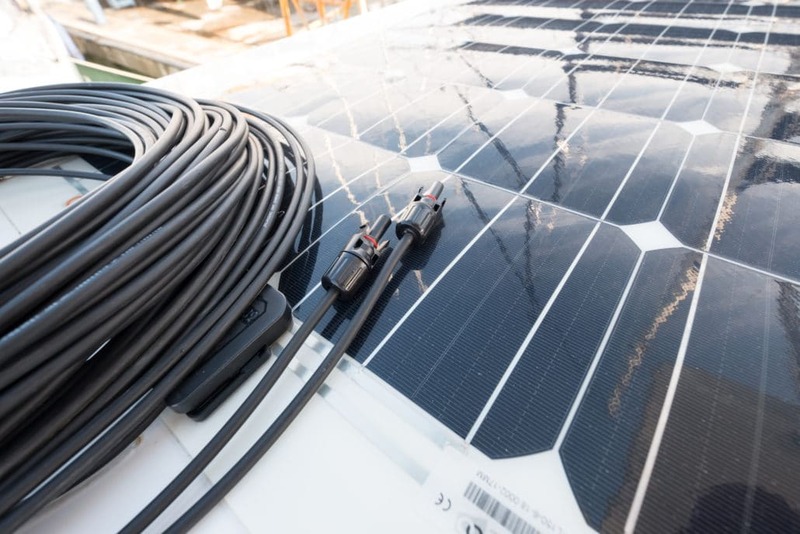 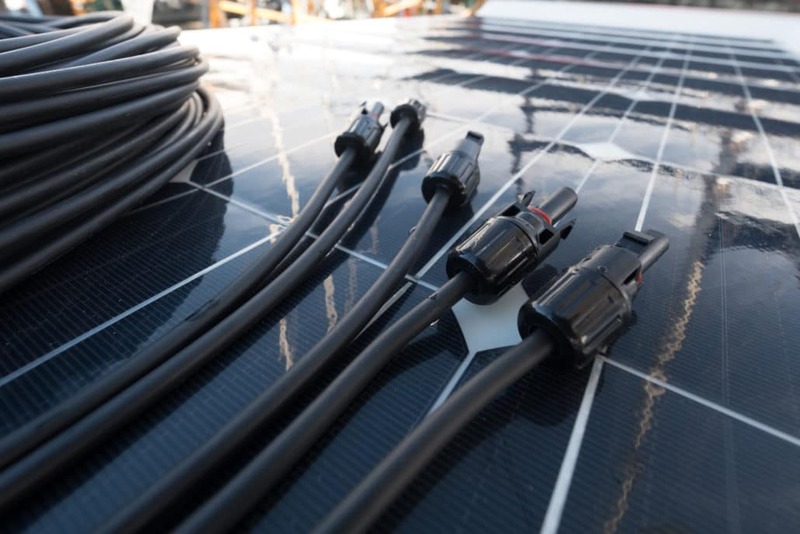 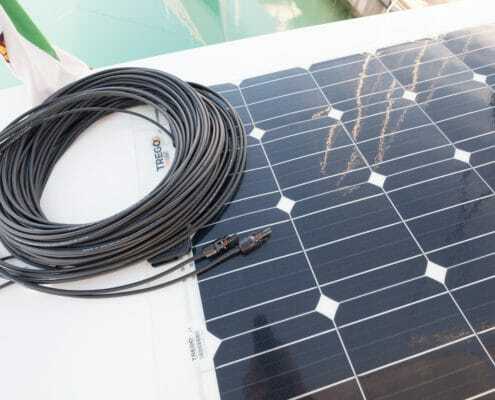 In addition to the installation of solar panels, we are also able to realize the roll bar that may be needed to support the panels. 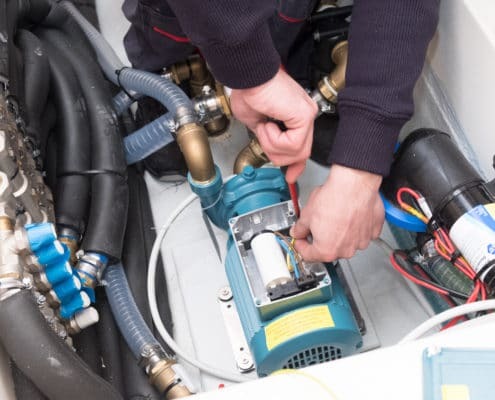 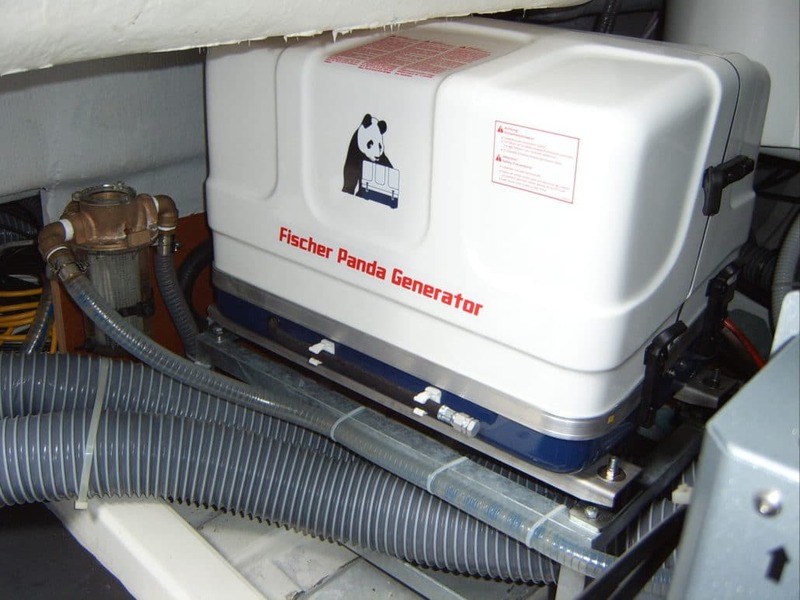 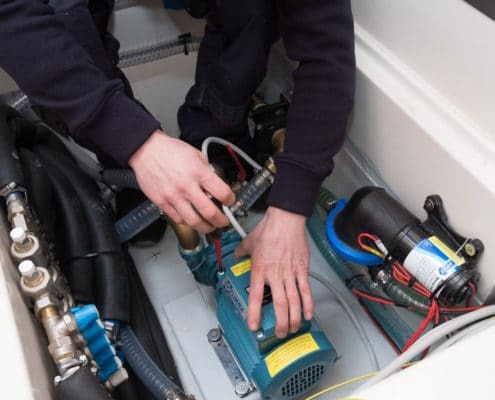 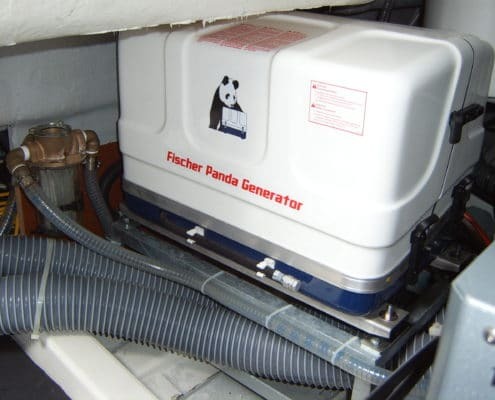 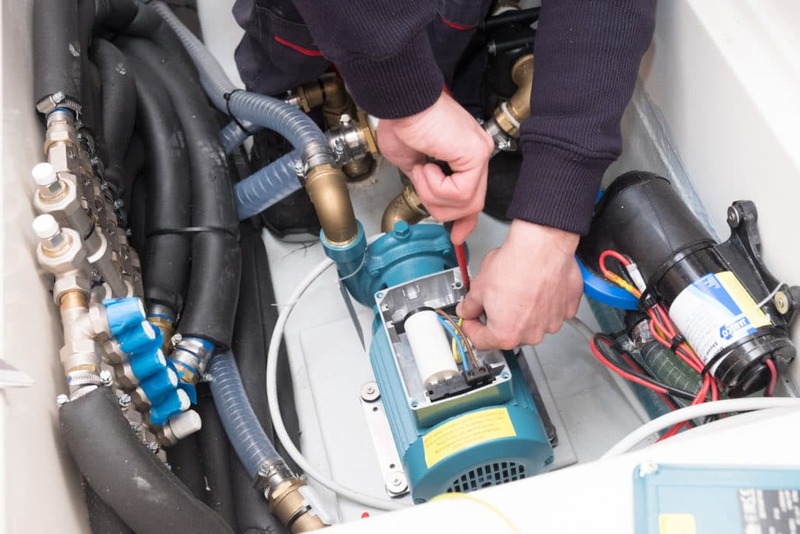 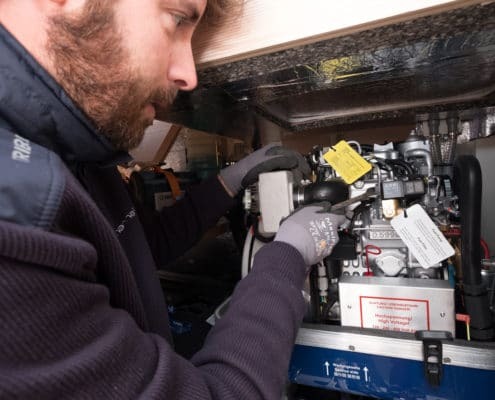 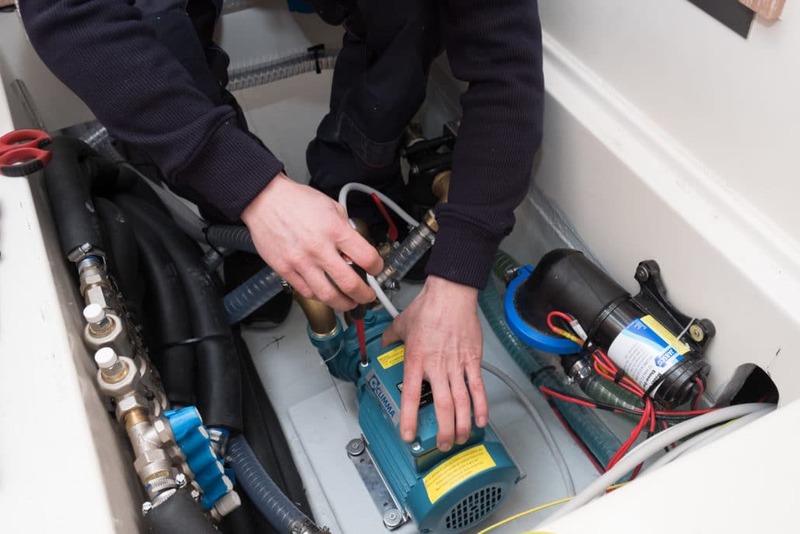 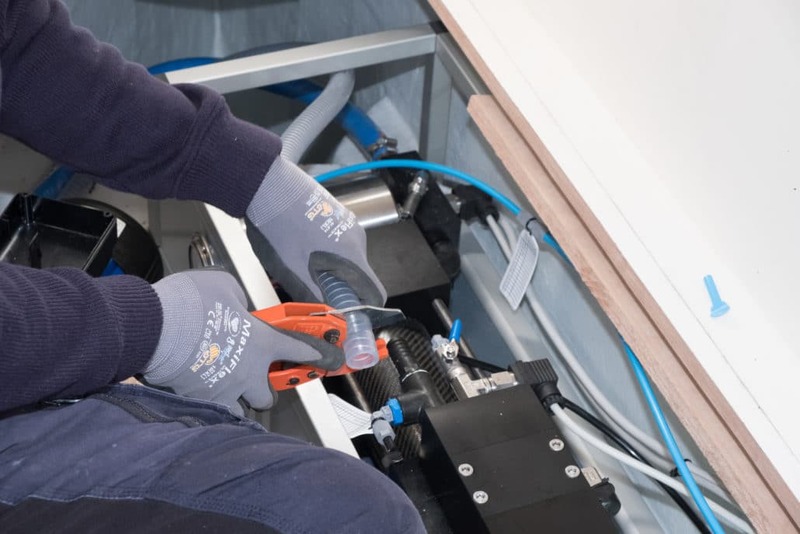 The installation of a generator ensures the energy independence of the boat, with the possibility of installing air conditioning and / or desalination systems. 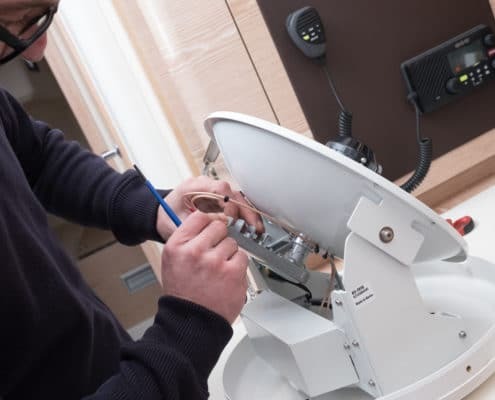 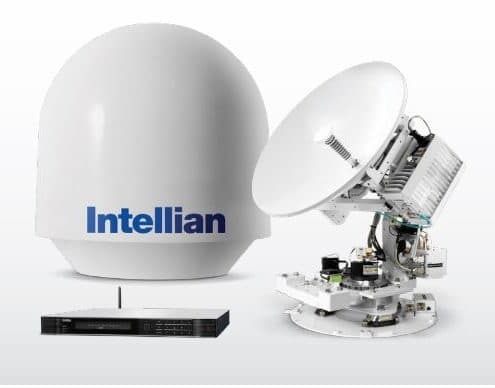 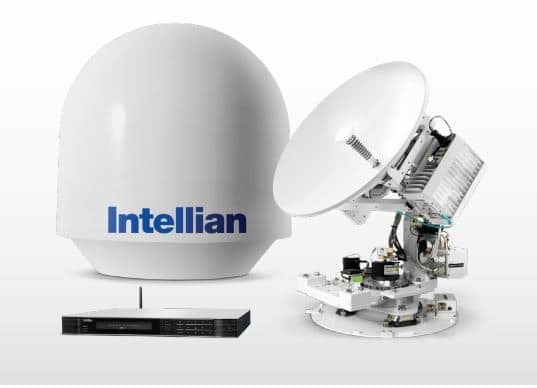 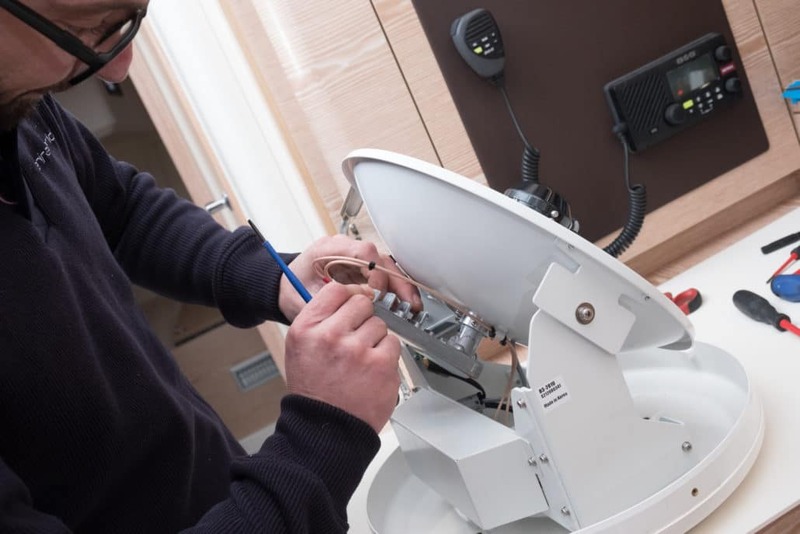 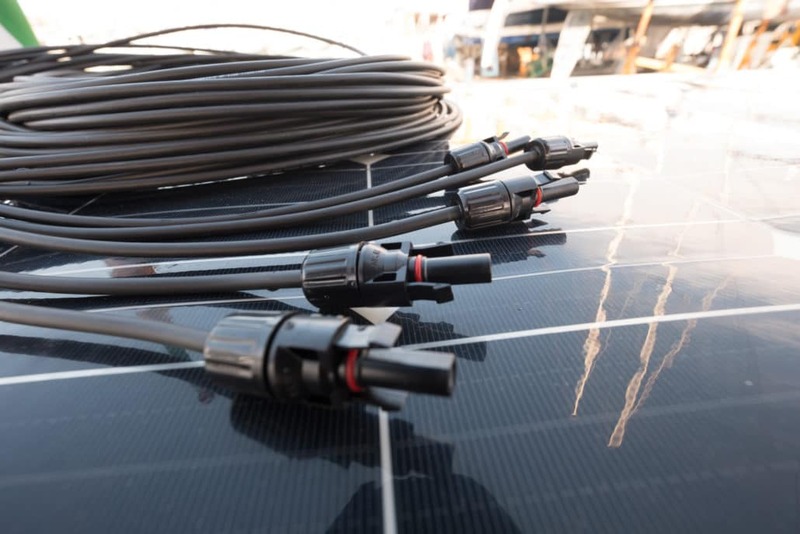 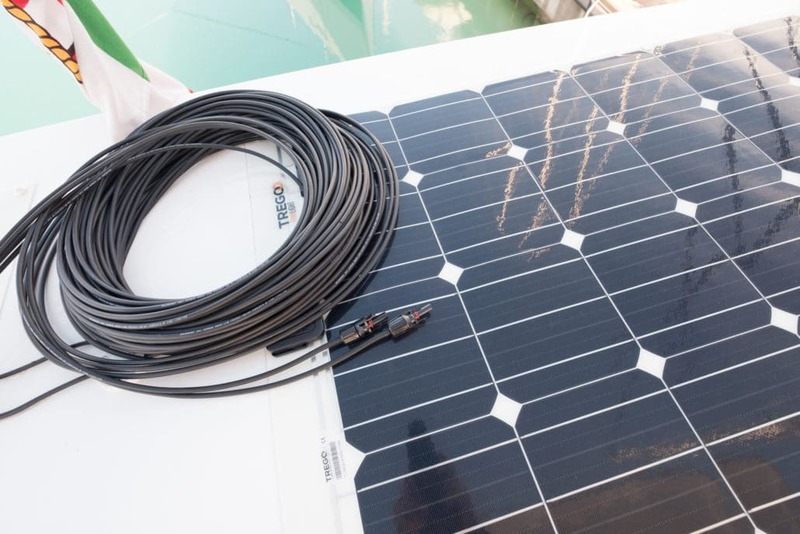 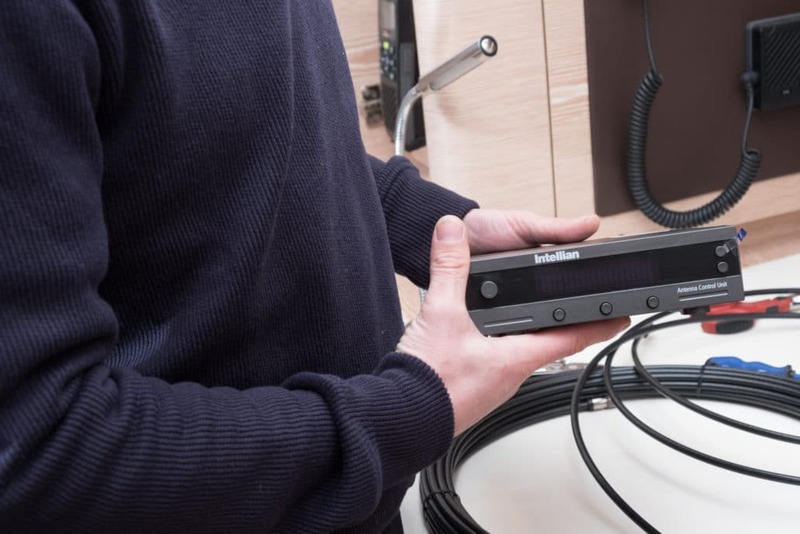 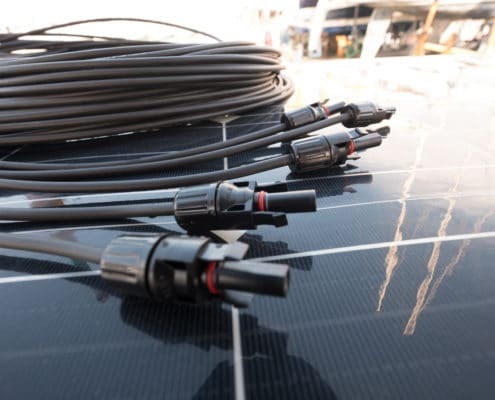 The antennas can be installed both on motor boats and on sailboats and the size of the dish depends on the navigation area and of the number of exits required. 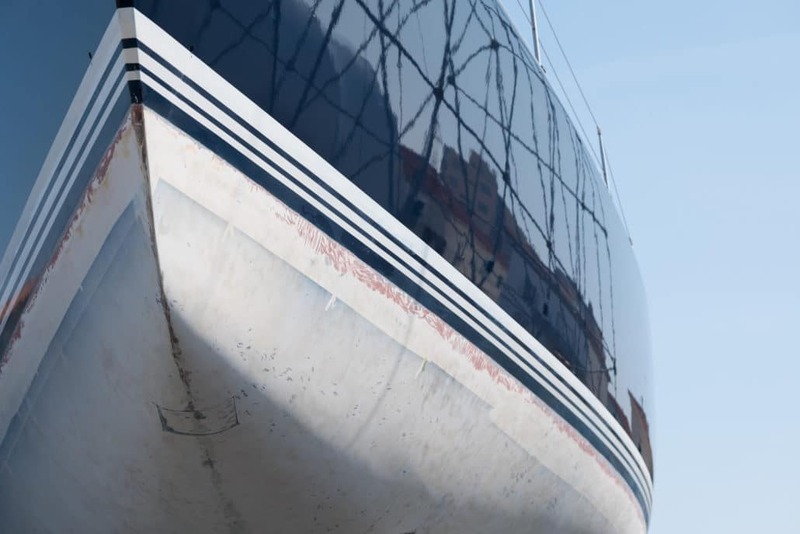 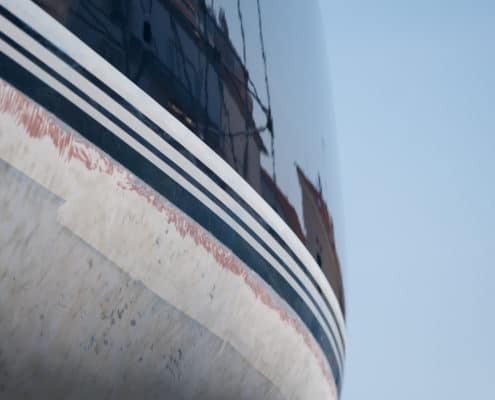 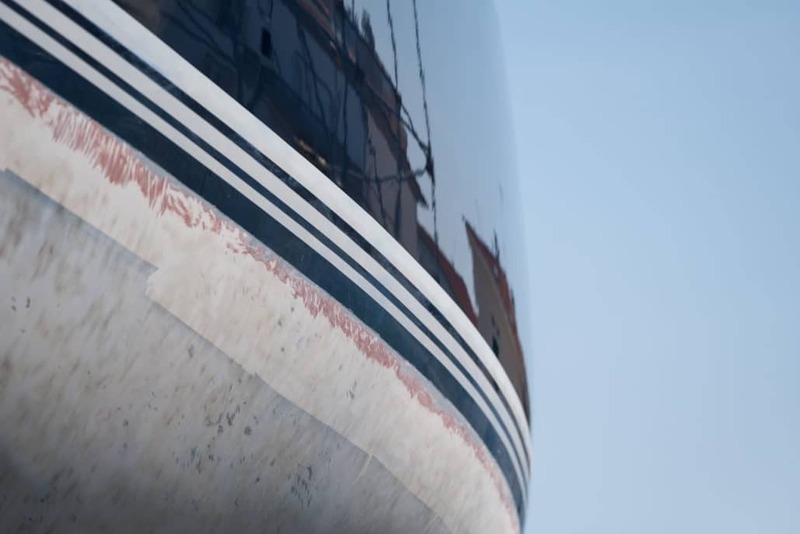 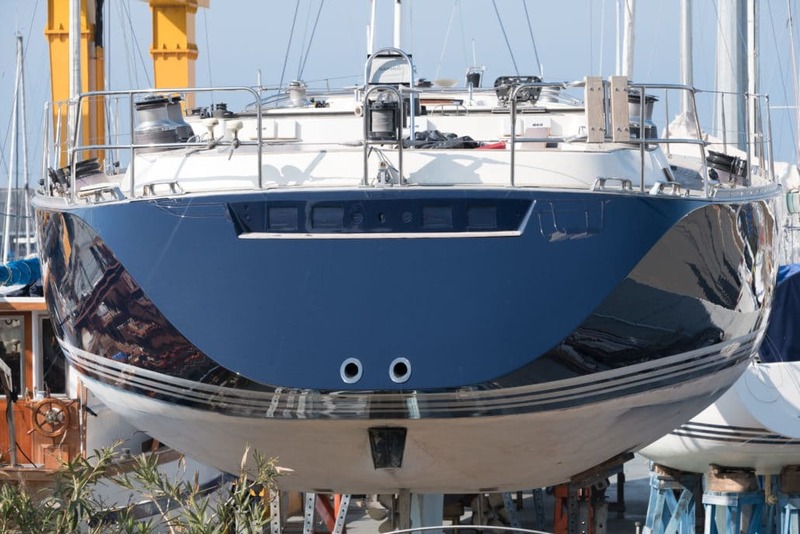 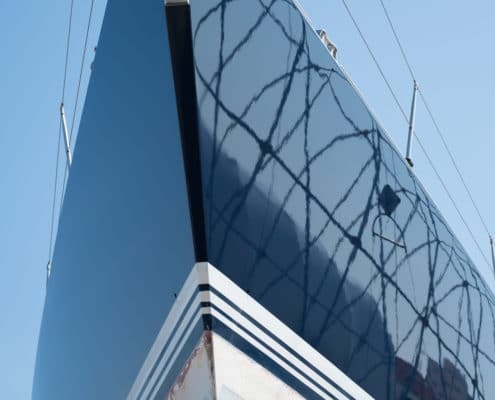 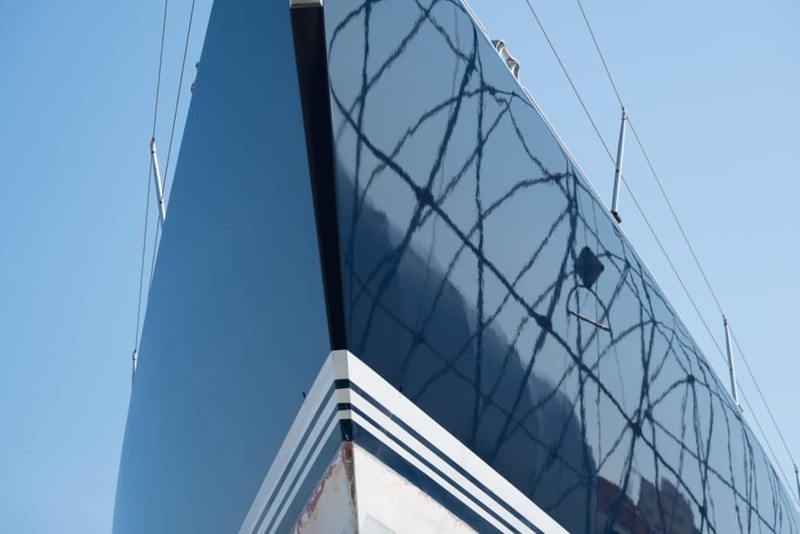 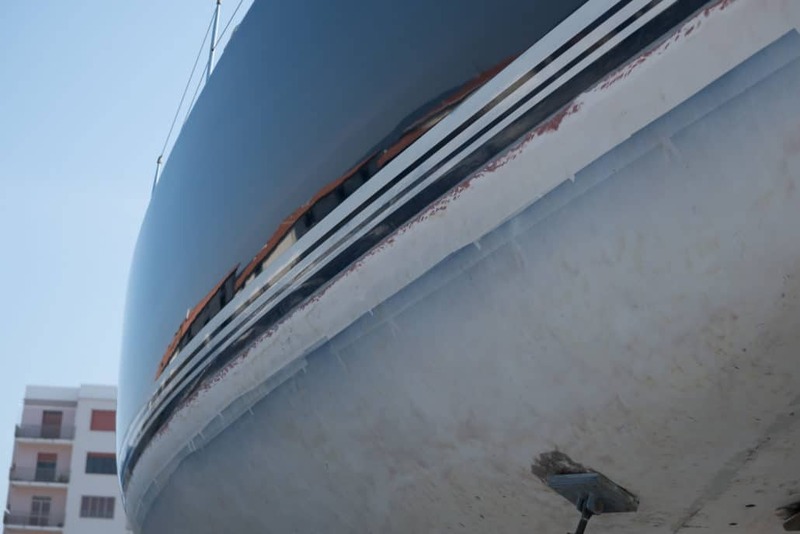 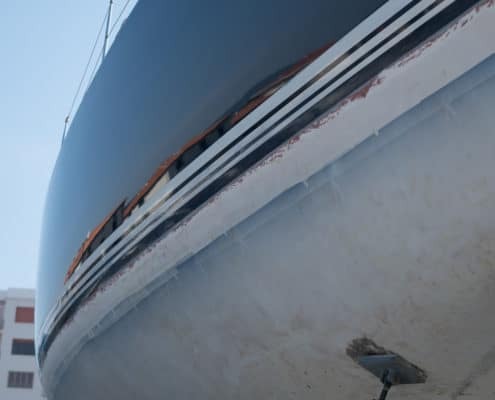 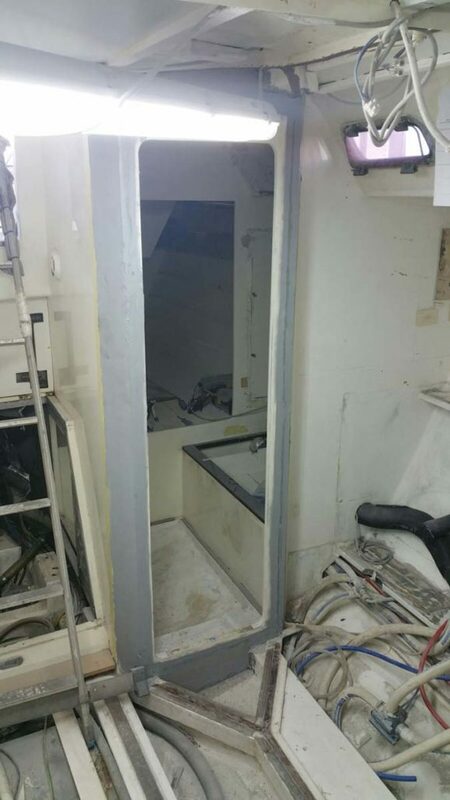 We are able to carry out any type of painting on any type of hull. 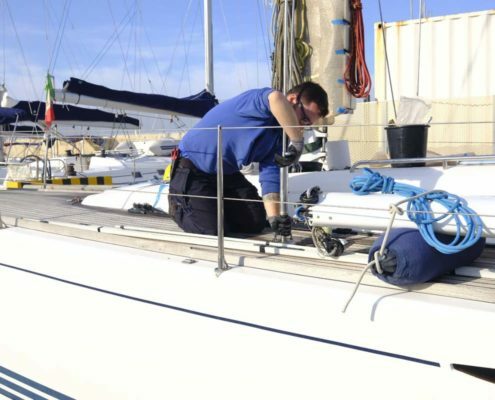 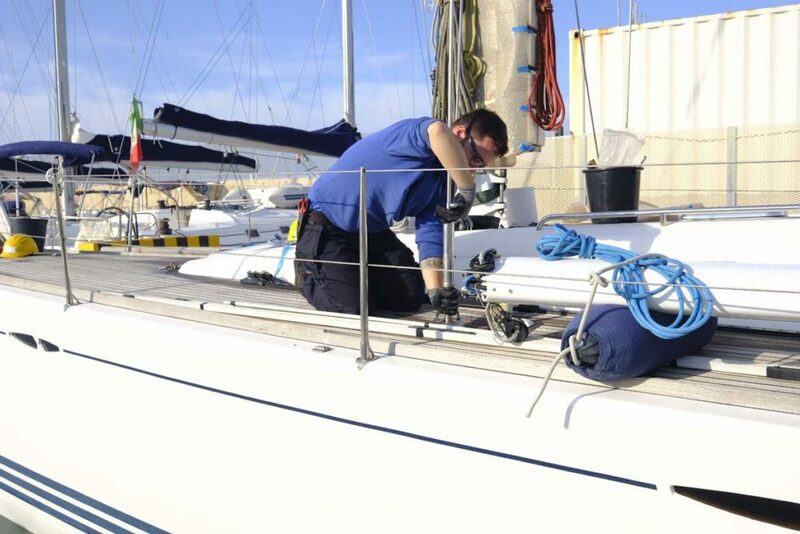 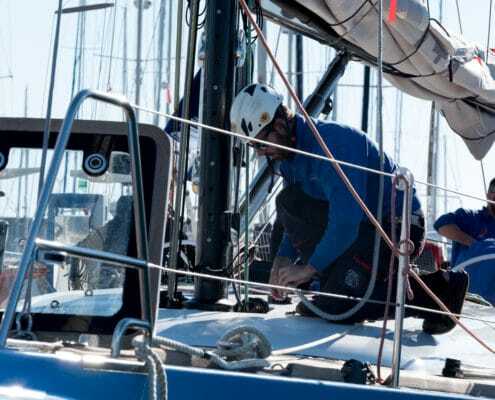 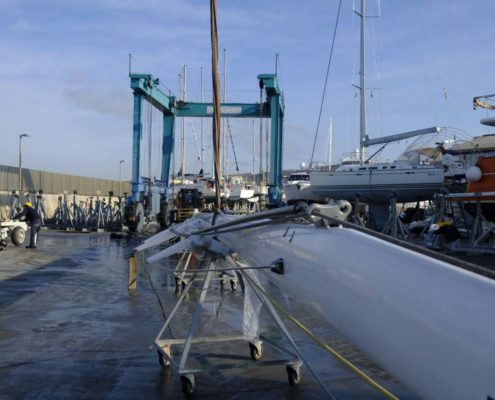 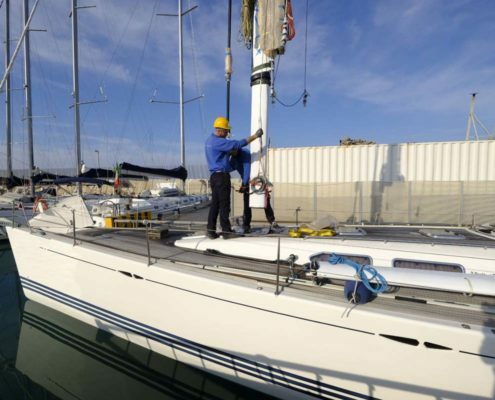 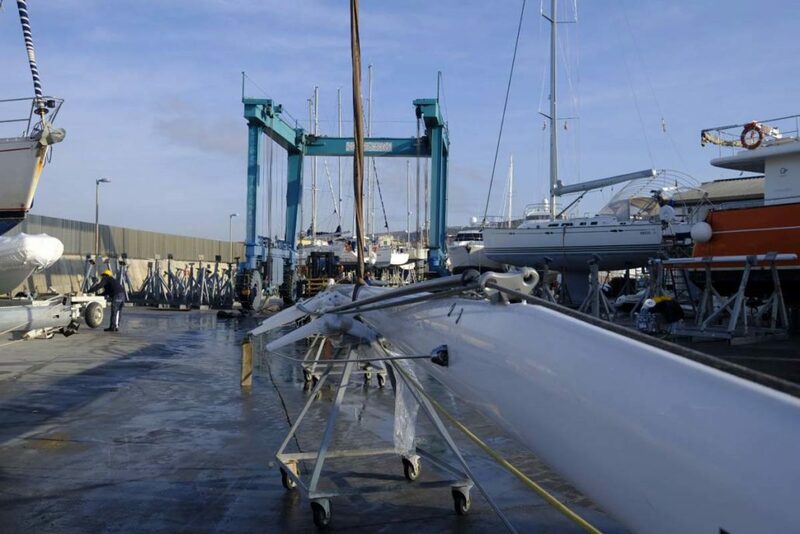 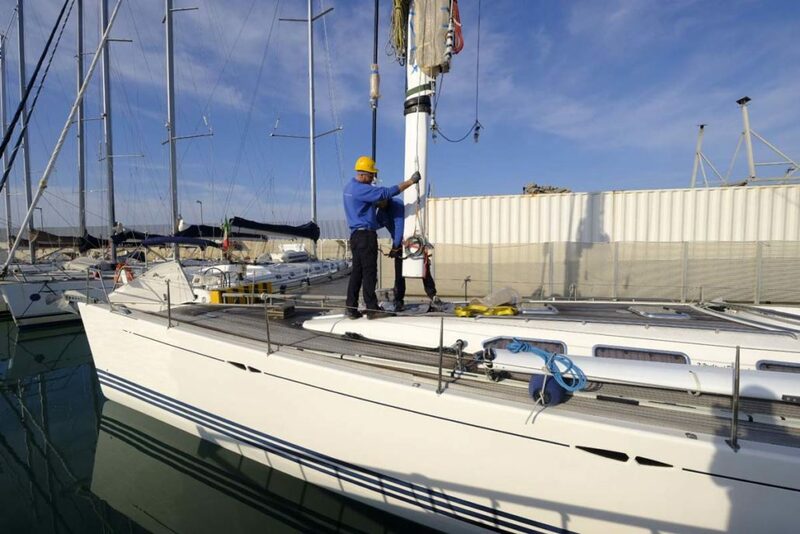 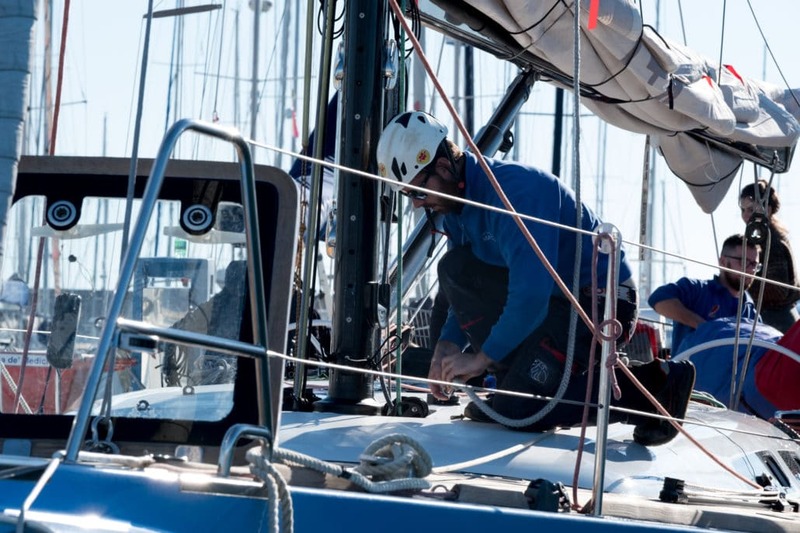 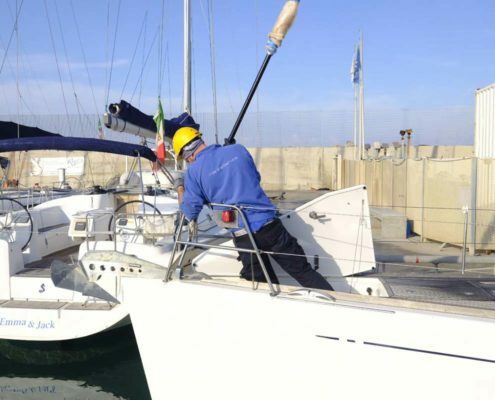 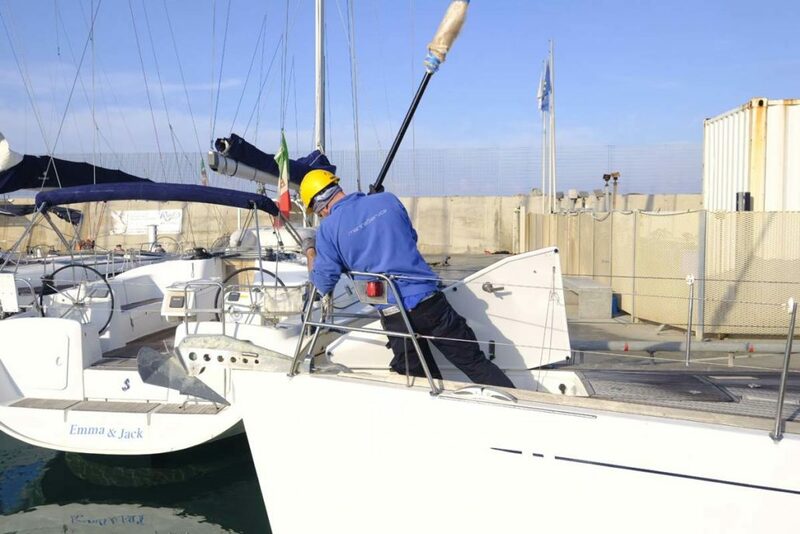 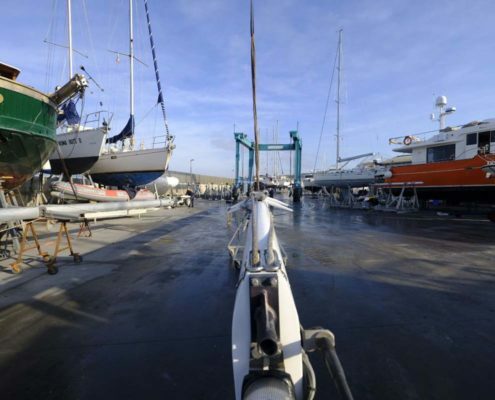 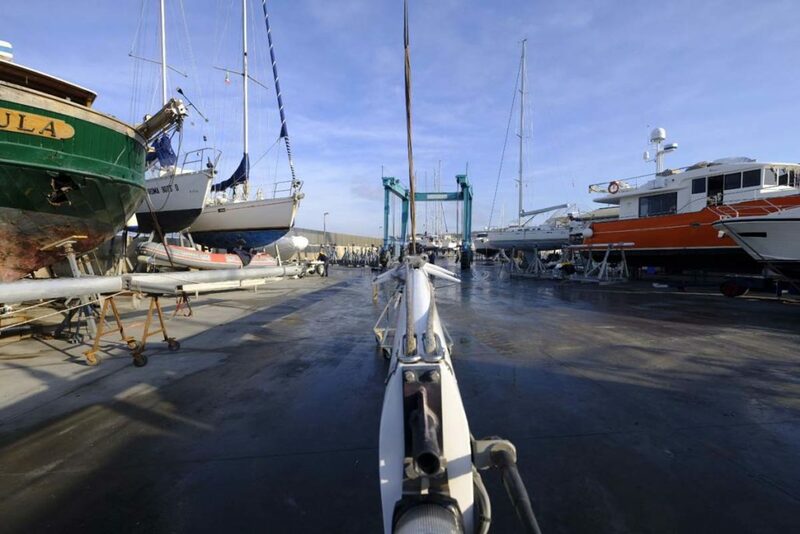 We carry out complete operations of dismasting and rigging control on sailing boats of any size. 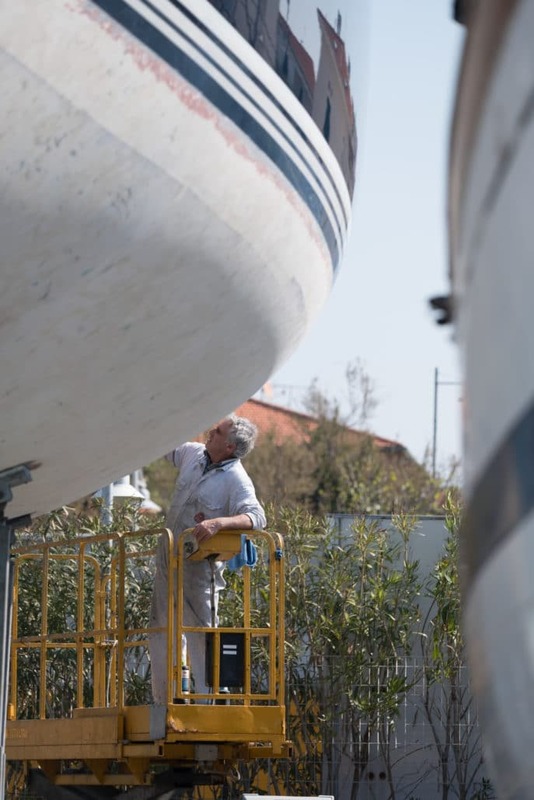 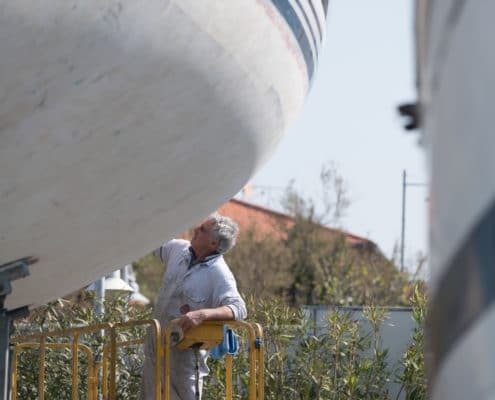 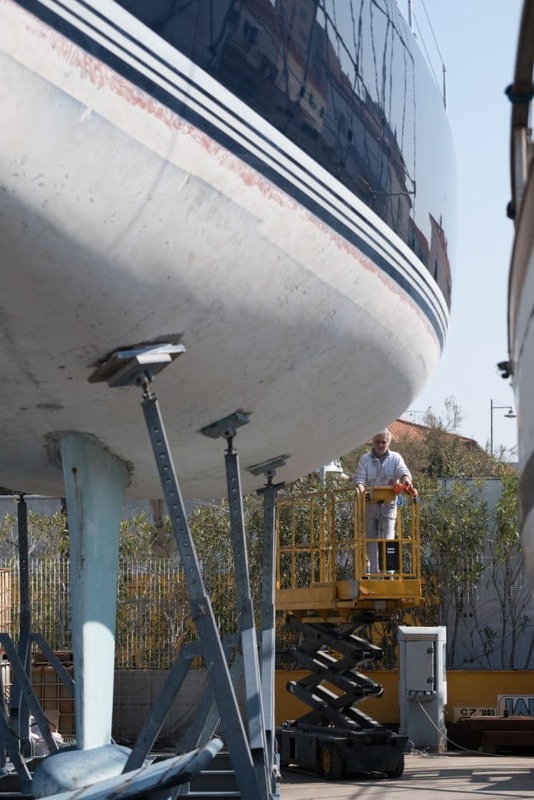 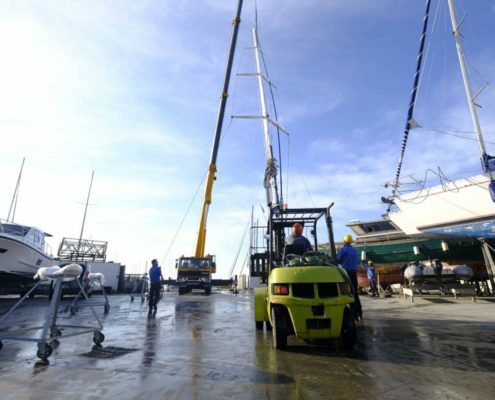 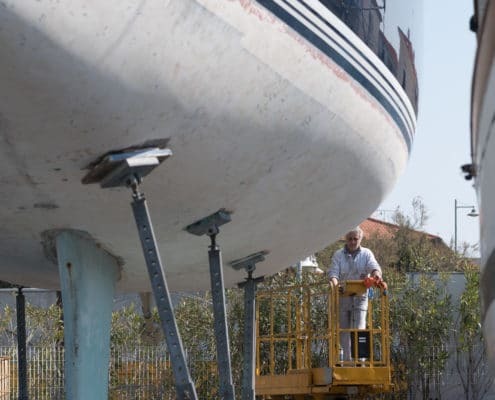 We make structural repairs of all types and sizes boats.